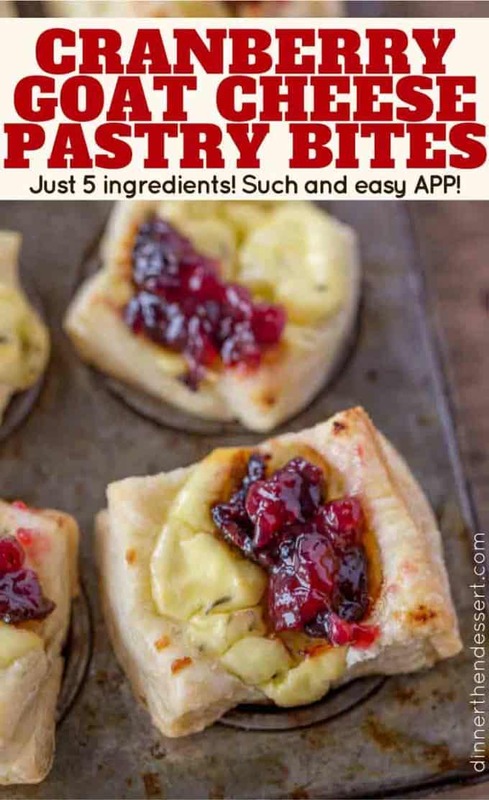 Cranberry Goat Cheese Pastry Bites with just five ingredients are the easiest appetizers you’ll ever serve your guests. Perfect for the holidays! 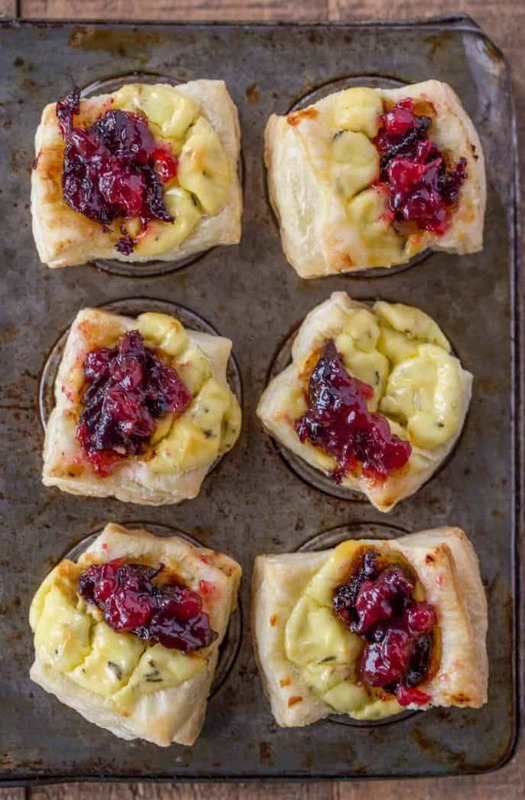 Cranberry Goat Cheese Pastry Bites are such an easy appetizer. So much so we’ve been making them for two months straight for all our holiday, work, family and friend parties. 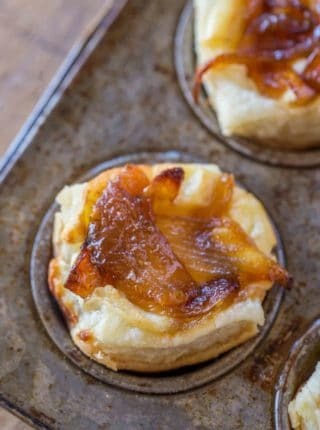 Puff pastry is basically the bread of the holidays, and with goat cheese and egg mixed with some thyme, we’ve got a fantastic bite your guests will love. This is the last post of the year sponsored by Mountain Rose Herbs and I just wanted to give them a huge shoutout to say thanks! 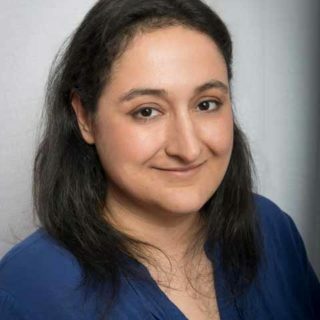 They’ve been super supportive all year long, they’ve allowed me to literally play with my food with an actual mountain’s worth of spices and they never once steered me in a direction the blog shouldn’t go in. They’re basically amazing. All the holiday love for them. 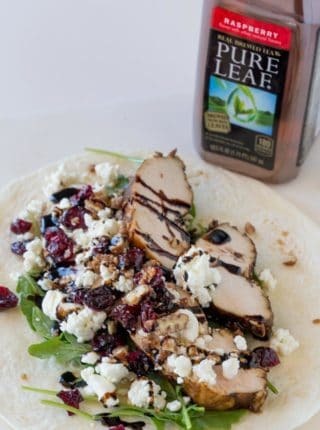 Today’s recipe is featuring their amazing organic, hand packed Thyme Leaves. The flavors are nothing like the herbs you buy in at your local grocer. They’re fresh and fragrant, perfect for these recipes. 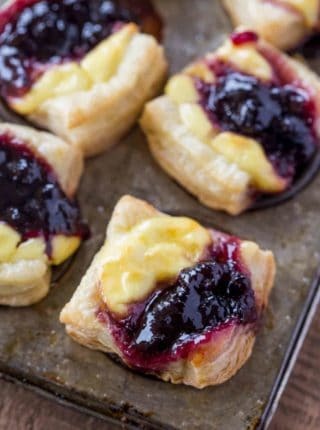 Now, these pastry bites!! I have another one coming out tomorrow with blueberry and vanilla (think the goat cheese log from Trader Joe’s for a flavor inspiration) but these Cranberry Thyme Goat Cheese Bites are everything amazing about the holidays. We LOVE them. Plus, they take exactly one minute to put together. Want more flavors you can enjoy the rest of the year? I’ve even made these in October using chunks of roasted pumpkin on top of the goat cheese mixture with some fresh thyme sprinkled over. A tiny drizzle of maple syrup (not even necessary) or plain, they were AMAZING – and they’ll be on the blog before the next time pumpkin season rolls around. Add more filling than your gut tells you, if it is a bit of an overfill the pastry will bake up around it. 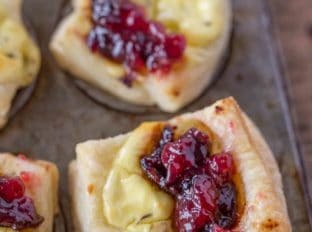 Want to freeze these Cranberry Goat Cheese Pastry Bites? Want to make this into a slab? Keep the puff pastry in three large triangles. Score a rectangle shape a half inch from the border and fill with the goat cheese mixture and top with the cranberry jelly. Bake for 20-22 minutes. Directions can be found here. 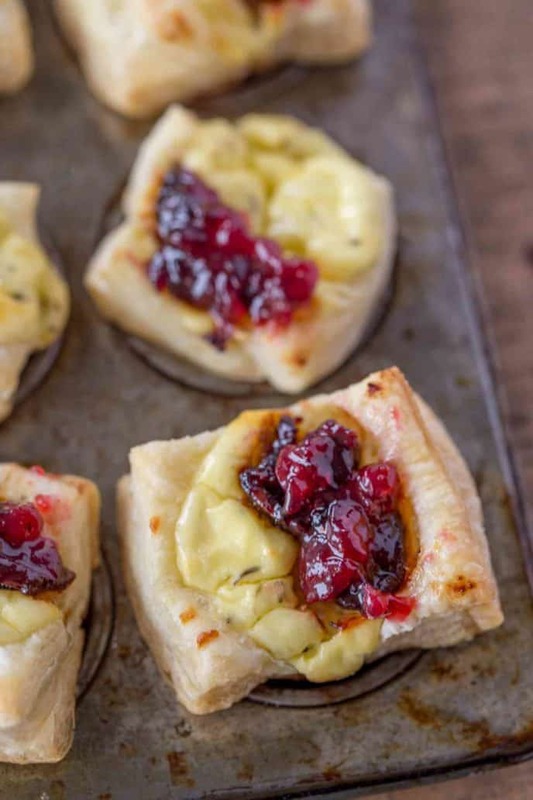 Cranberry Goat Cheese Pastry Bites with just five ingredients are the easiest appetizers you'll ever serve your guests. Perfect for the holidays! In a bowl whisk together the goat cheese, salt, thyme and egg. 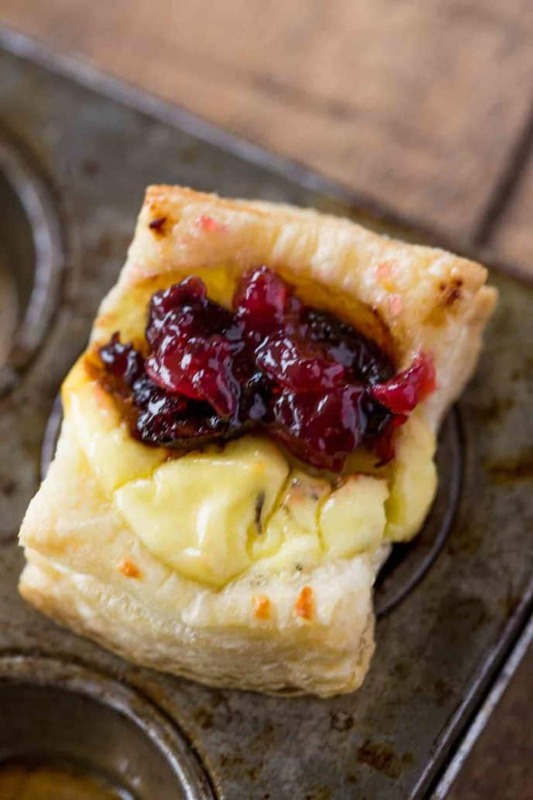 Spoon in a scant tablespoon of cheese mixture into each well, then cover with about a half tablespoon of cranberry jelly. May I make this ahead of timeand teavel for about an hour with them or do they immediately need to be served. Puff pastry has a tendency to have a cold fat mouth texture to it when it cools down too much. You could bake ahead then travel and reheat probably with just a small loss in taste or (what I would do) freeze the tray completely and put cold packs around it and bake it on arrival with 2-3 additional minutes since it will be frozen. Hope you have a wonderful Thanksgiving! This looks amazing. 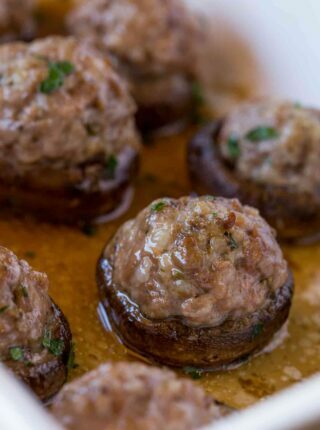 Can’t wait to try making them.